WASHINGTON — Everyone knows it as Tysons Corner — that’s the formal name for the area in Fairfax County; it’s also what the mall and Metro stop are called. But leaders in the area want you to be on a first-name basis with the area. 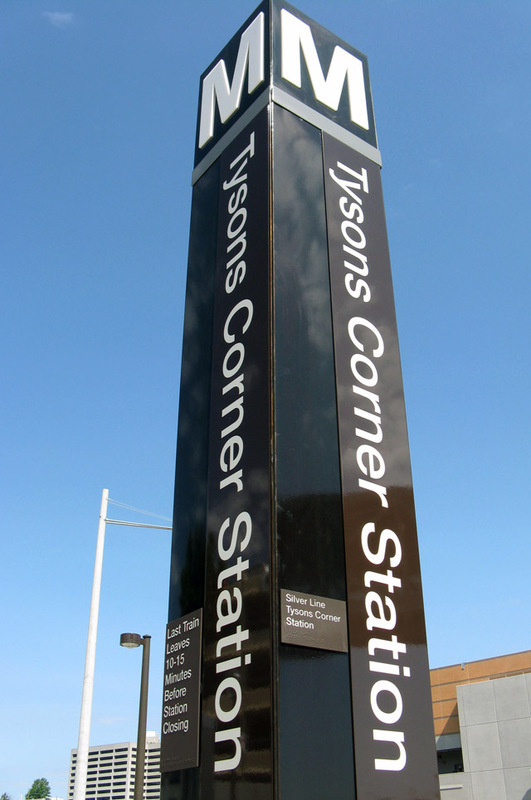 The county government decided in 2012 to drop the “Corner” in all official references, and simply call the area Tysons. The Fairfax Times reports that officials took the action in step with the Tysons Partnership’s marketing efforts, driven by the desire to drop references to the rural roots of the name. So how’s it working? Not great, yet. The Fairfax Times reports that the partnership’s efforts to get Wikipedia to change the name on the area’s page have failed — mostly, Board of Supervisors Chairwoman Sharon Bulova says, because both names are used on the county website.